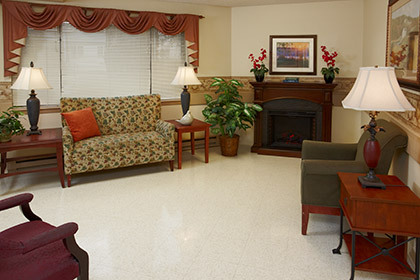 LaCrosse Health & Rehabilitation Center is a leading provider of long-term skilled nursing care and short-term rehabilitation solutions. 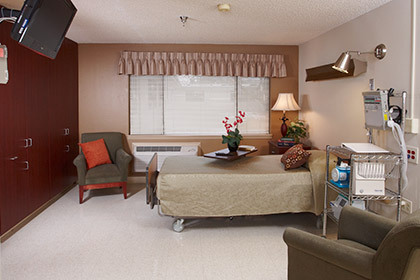 Our 109 bed center offers a full continuum of services and care focused around each individual in today's ever-changing health care environment. 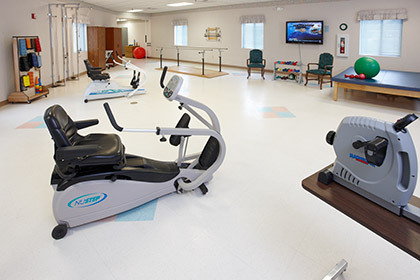 LaCrosse Health & Rehabilitation Center has been serving the Inland Northwest area since 1967. We are located near beautiful Lake Coeur d'Alene and less than one mile from Kootenai Medical Center. 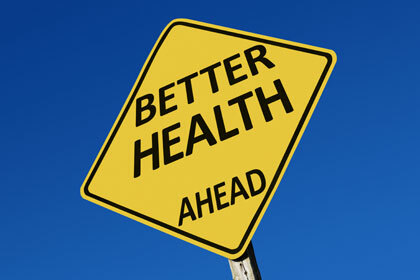 Our center is Medicare and Medicaid certified. "Of all medical facilities I've been in, observing medical staff in action, LaCrosse staff has been head and shoulders above the rest in every aspect. My mother has been well cared for by LaCrosse staff and my mind has been at rest throughout her Alzheimer's disease. The best recommendation I can give LaCrosse is that I've already told my sons and friends that if I ever need nursing home care, please take me to LaCrosse." "Did senior comparison work for about 10 years. I've visited many places, and LaCrosse is the best. I wouldn't want to be anywhere else besides home." © 2019 LaCrosse. All Rights Reserved.